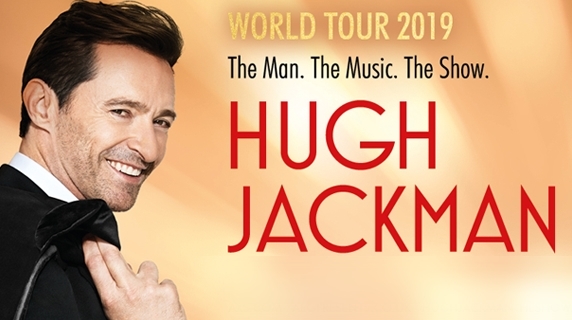 Academy Award-nominated, Golden Globe and Tony Awardwinning performer, Hugh Jackman, is bringing his first world tour The Man. The Music. The Show to The UK and will be at the O2 on Friday 7th June 2019. The show will see Jackman performing hit songs from The Greatest Showman, Les Miserables and more from Broadway and film, accompanied by a live orchestra. You and your guest will enjoy a Gaucho £900.00 £0.00 pre-show dinner based on a 3 course set signature menu, bubbles on arrival, half a bottle of house wine per person and mineral water. Shared box, maximum capacity of 24, with complimentary drinks including house wine, beers and soft drinks. Under 16s must be accompanied by an adult. Valid for two people. 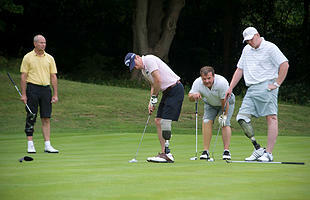 Additional spaces may be available on request. Valid for Friday 7th June 2019 only.